Check out how you are doing in the 2016 sports forecast competition. With 15 out of 20 events complete, Chris is in the lead with 7 correct answers, followed by Ross, Darragh, David and Donal on 6. Nobody forecast Portugal to win the Euros. Interesting article on conditions faced by track athletes at the Olympics. 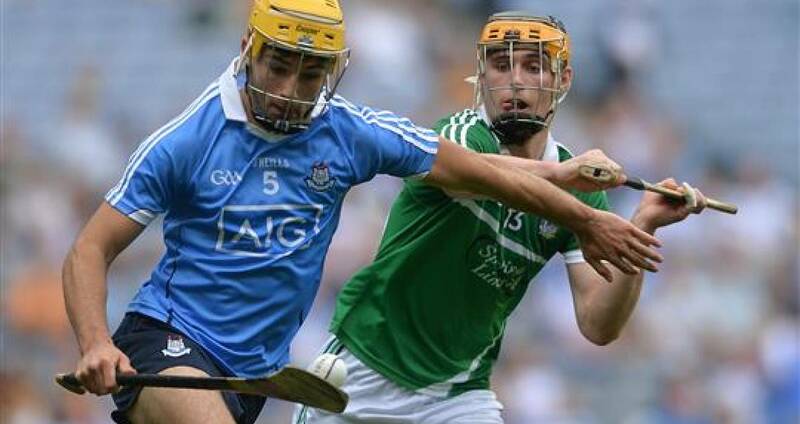 Hard luck to Jack McVeigh and Dublin minor hurlers, beaten by Limerick in the All Ireland semi-final. Well done to our two past pupils, Jack McVeigh and Chris Bennett who won Leinster minor and under 21 hurling medals last week. 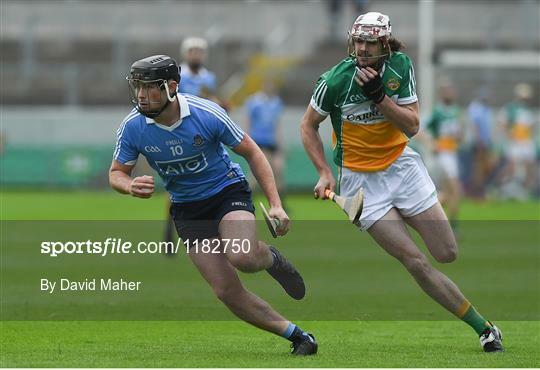 They were on the Dublin teams that defeated Wexford and Offaly and will now move on to the All Ireland semi-finals. Also congratulations to Richard Keogh who won the 800m National Under 19 title at the weekend. Live video of brown bears hunting salmon in the rivers of Alaska. Whay not pay a virtual visit to some of the world’s great museums and art galleries. The Prado in Madrid, The Louvre in Paris, The British Musuem and MoMA in NYC. Can you remember stuff from when you were younger?-It´s only a few years ago!! Congrats to Mr. Concannon, our green team and the whole school as our environmentally-friendly school has achieved another green flag.